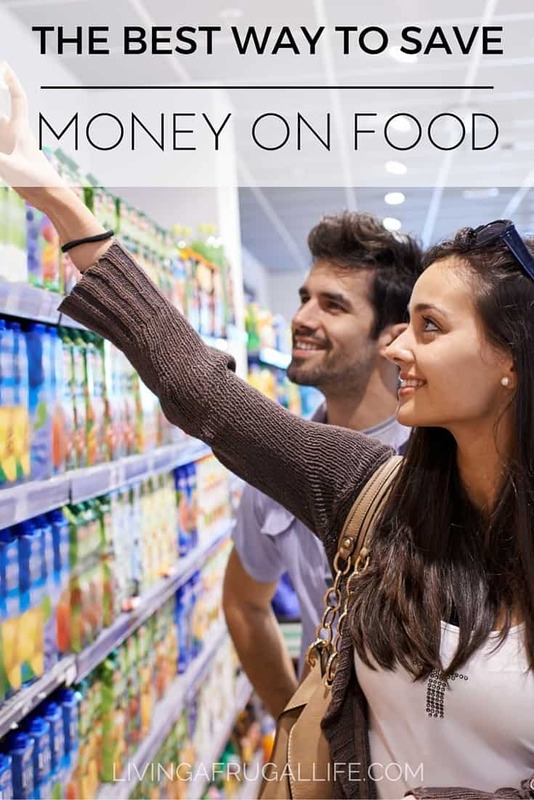 There are many simple ways you can save money on groceries. 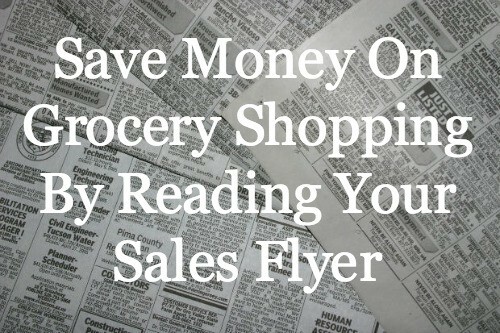 One way that helps in saving money on groceries is to get to know how to read your sales flyer. As you get to know you sales flyer, it is important to know the anatomy of the flyer so you know where to look for the best deals. Just like a story has a first, middle and end, most ad flyers have the same. 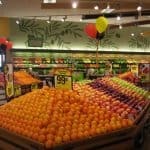 Be sure you keep this in mind as I go through each part and what are ways to save money on groceries. The front of the ad is the items called loss leaders. They are items that are marked down drastically to pull people in the store. Most of the items on the front of the ad will be priced at a loss to the store, which means they lose money by selling them that low. The stores are willing to do that with the hope that you will come to their store and do all your shopping there. 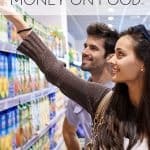 When you are trying to learn how to save money grocery shopping, you need to limit your purchases to these items for the most part. 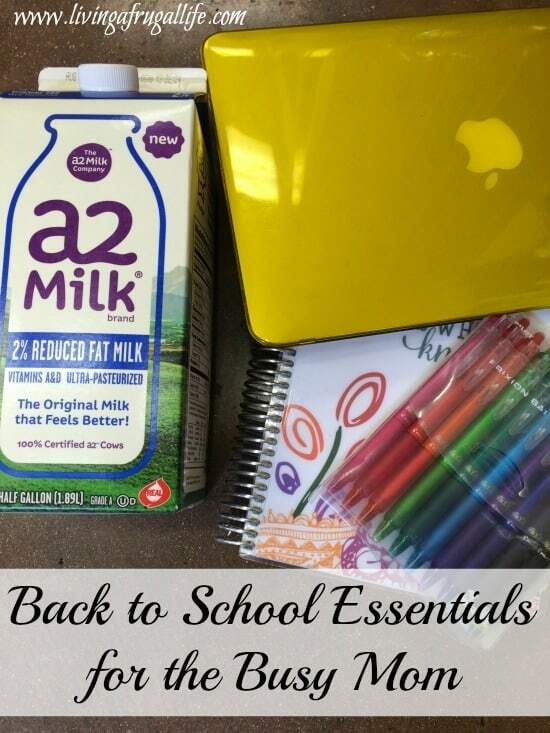 Stock up on those things and have enough to last you until the next time it goes on sale. Storing these items will vary based on the items you use and how fast you use them, but here are some rules of thumb. With meats you would need to freeze them and use them slowly. With the produce you would need to blanch them and freeze them or can them for later use. Another option you have for the produce is to just cook with the items that are on deep discount. The middle of the ad usually has the items that are slightly discounted or not discounted at all and just featured. 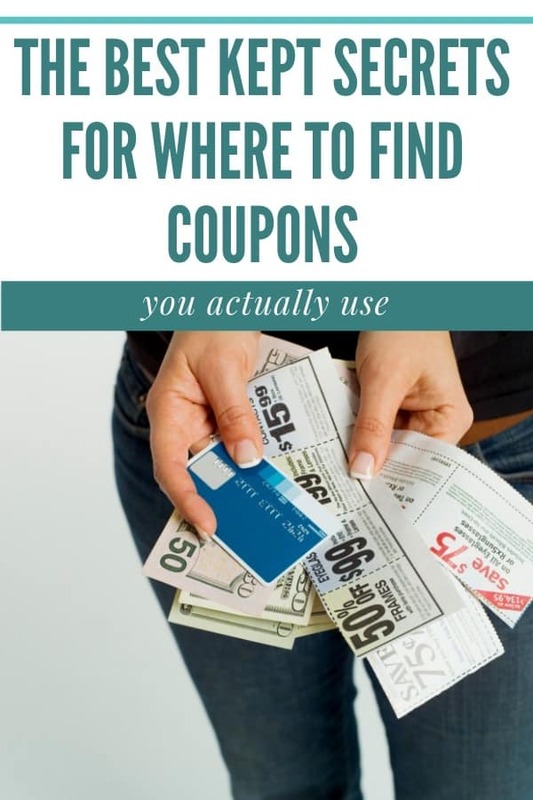 Be sure to locate the store coupons in your ad and check the prices of those items to see if they are at your price points. The back of the ad is usually produce or specialty items. 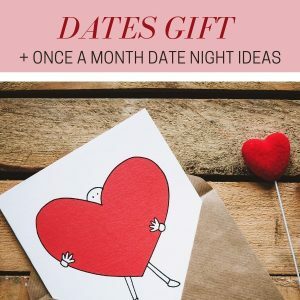 some of these may be deeply discounted but it will be mixed in with non-discounted items so price points are important with this page as well. There are some exceptions to this rule of the front page discounts so please check your ads and be familiar with it so you know how to read your ads so you get the best deal. 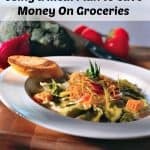 If you want to know more about how to save money on groceries check out more articles on how to save money on food. O.M.G. This is so incredibly helpful! There seems to be so much behind these fliers and sales that I never knew about…it’s like a science or something. I always look through the Sunday ads to see what is on sale that week but now I know the real secret, Thanks!! For a quick lunch, my son and I both love an organic brand of mac ‘n’ cheese. It’s pricey, but because it’s whole wheat, you don’t have to eat as much to feel full. I’m also fussy about meat, so I decided to stick with the all-natural, hormone-free ground beef I usually buy. To save money, I stretched the one-pound package over two meals: I put it into bean burritos one night and pasta sauce the next. I also chose to spend a little more for fish that was breaded by the store.